I was given a copy of Sarah's book in return for my honest opinion and review. Life is never what we plan or expect it to be. There is a lot of pain, sorrow, unexpected twists and turns that we could never anticipate. We imagine and plan out what we would like our lives to be like but in reality our perfect plans are far from perfect. Though we think a life free from worry, pain and sorrow would be great it is just not possible in the fallen world we live in. We would never plan for tragedy to strike our lives yet it often does. God is able to take hard and tragic circumstances and make them beautiful. 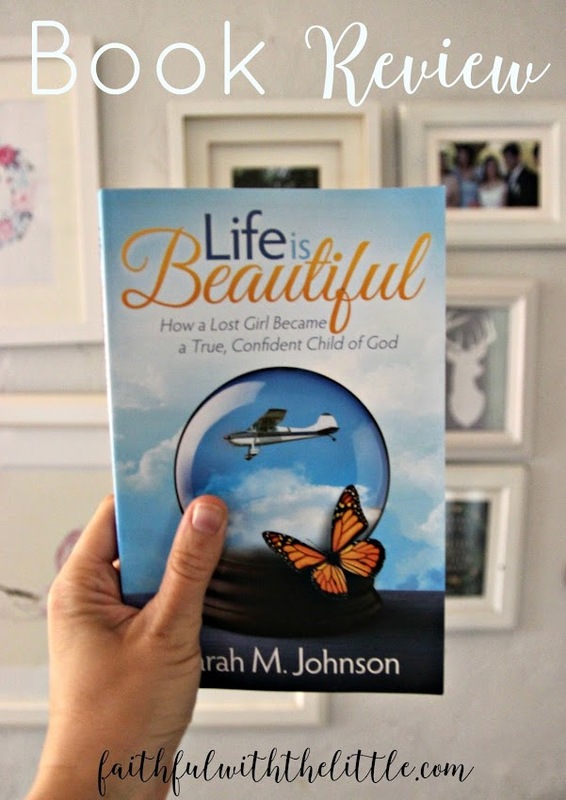 In Sarah M. Johnson's book, she shares just that; how God took her broken and tragic life, redeemed it and made it beautiful. Her book starts out with the pivotal event of a plane crash in the jungles of the Guatamala. 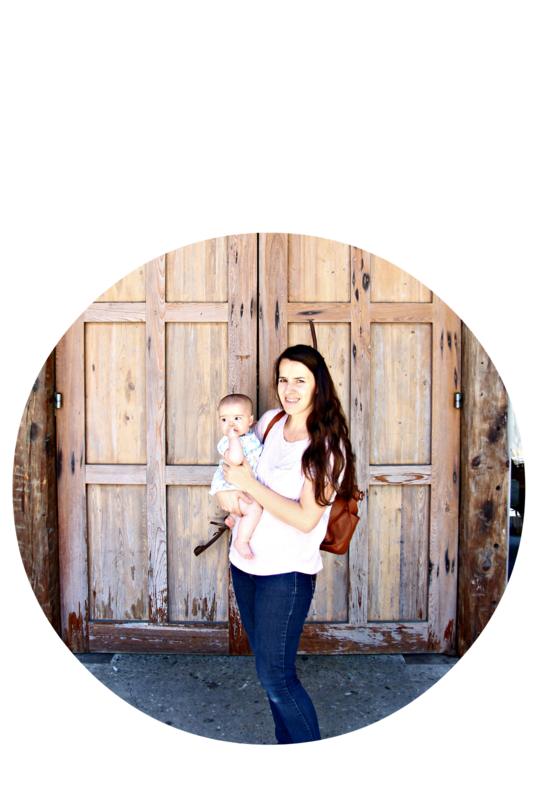 Sarah's family was on a mission trip together; she, her mother, father and brother. Sarah giftedly writes of the trauma that ensues as she tries to save her mother after realizing her brother and father are already dead. Prior to the plane crash her family was very dysfunctional. Her father had been hiding his drug addiction of smoking meth. After his arrest and release from jail he has to go through rehabilitation and gain back his family's respect and trust. Though her father tries to rebuild their relationship Sarah struggles to let him back in her life. She is hurting and seeking for something to fill the loneliness and pain and turns to partying and drinking. Her brother Zach is a constant source of comfort and true friendship through all of the Sarah's ups and downs. She always turns to him and he always speaks the truth to her even though she doesn't listen or want to hear it. As her father finds his way again and tries to rebuild his family and opportunity opens up for them to go to guatemala on a mission trip which he hopes will restore some unity with his family as they all serve together. Sarah deftly goes back and forth between the plane crash and the events that led up to her family going on the mission trip. In amazing detail she tells the story of her initial shock and pain from the plane crash. All the crazy emotions and trials she had to endure in a foreign country. Now back in the states she is left alone as her mother is in critical condition from her burns. She ends up going to college and finds herself on a destructive path of drinking and partying. She meets a guy who shares with her about God and the Bible but definitely does not live out a life of faith. She is intrigued and goes on her own search for God. She knows she can't go on as she is any more and seeks professional help. Her therapist helps her work out all the pain of her dad and brother's death that she has been burying down deep inside of her. Though Sarah shares about her faith I was disappointed that she didn't use the opportunity to go into deeper depth of how God comforted her and gave her hope and meaning or shared some scripture that really spoke to her. I felt like she was kind of vague about it. She talks about God a lot as her higher power but I took away from the book the sense that she tried to pull herself out of her addiction and sorrow by herself and talks a lot about being a "better person" when we are all sinners in need of God's grace and redemption. Granted I did not go through anything like she did but I know that it is only by Jesus working through us that we can do anything. We are strongest when we admit our weaknesses and allow him to use us despite them. She shares about how her therapist says she was strong enough to do it on her own. I guess this just confused me because I have never found that I can do anything in my own strength. Again I may have misunderstand her use of wording and phrases. Over all I know so many will be able to relate to Sarah's story of finding hope and healing after tragedy and the unthinkable. I love that she wants to use her story to encourage others that life can be beautiful despite life's hard circumstances. Though Sarah's story was so sad to read it was also a very easy book to read as she is a very good writer and takes you right to that moment in time and gives you a clear picture that she paints with her gift of writing. I would love to write the story of my Father's death and how God used it to bring me closer to him and experience the comfort that only Christ can give as he relates to our sufferings here on earth. Sarah's story definitely inspired me to not give up on that desire. I hope you will be inspired also by Reading Life is Beautiful to find hope and healing to become who God has called you to be and take the hard that you have experienced and allow God to turn it into something beautiful and good. Thanks for sharing with us at the Family Joy Link Party!